Alto's Adventure comes to Windows 10. 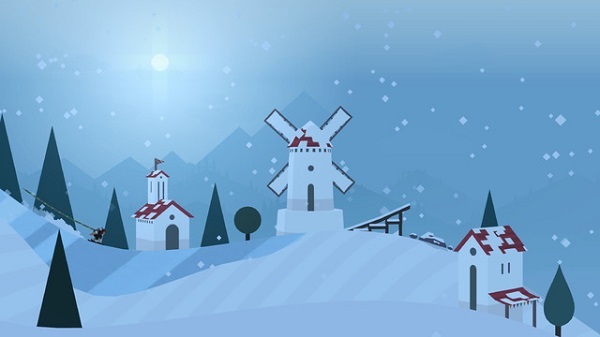 The official Windows 10 version of Alto's Adventure by Built By Snowman is here. Alto's Adventure is an endless snowboarding odyssey, set against a beautiful and ever changing alpine landscape. Enjoy the multi-award winning game now on your Windows device!